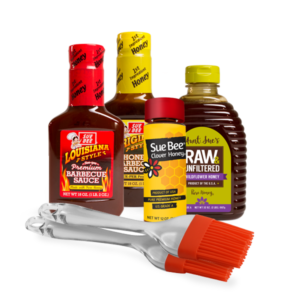 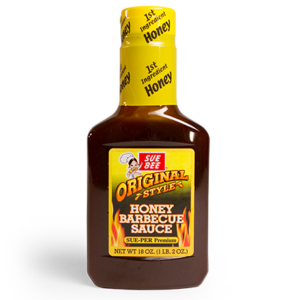 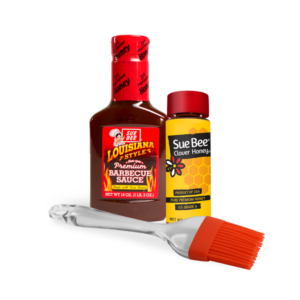 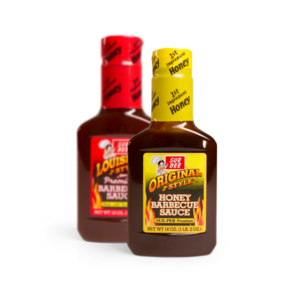 Whether you prefer spice with a little sweet, or sweet with a little spice, Sioux Honey’s Original and Louisiana barbecue sauces have you covered. 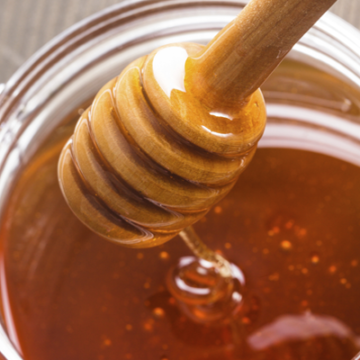 Get a 2-pack to try both, or a product bundle with some honey for the biscuits. 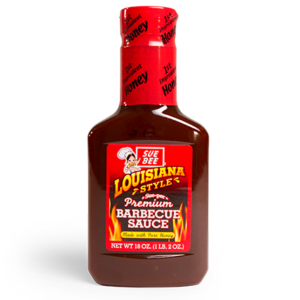 Or purchase by the case if you prefer to buy in bulk.